At Sunny Creek Farm, sprouts are a family business. President Lee Ewing grew up eating sprouts grown by his mother right in his kitchen window. When he moved to North Carolina and began working for a restaurant, he realized how limited the variety and quality of sprouts were in the area. Now, the farm he started with Ed Mills is the biggest sprout provider in the Southeast, with more than 10 varieties to offer, along with many other specialty vegetables, and a perfectly clean safety record. Add sprouts to upgrade any salad or take a look at Sunny Creek’s own suggestions of sprout recipes on their website. So what makes it Best? As a family-owned and operated farm, Sunny Creek keeps things small and regional for a low impact. Their sprouts are locally and carefully grown, sourced direct from their own farm, so customers know exactly what they are getting. 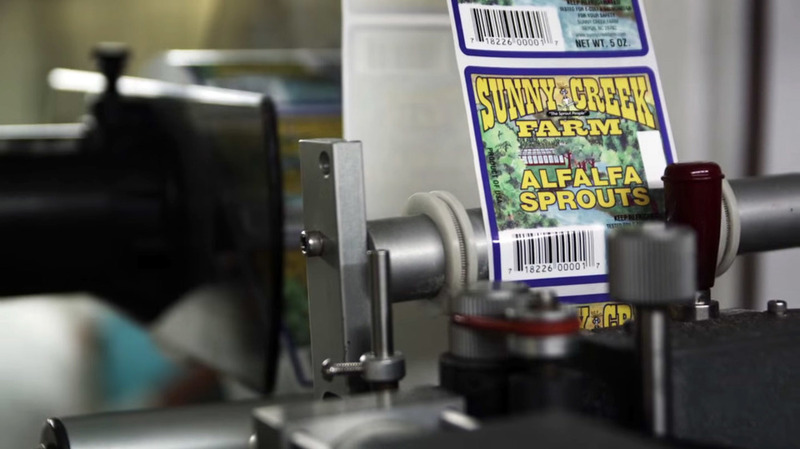 Sunny Creek is also dedicated to ensuring the safety of their sprouts and commits to a vision of continuous improvement in its systems and service to employees and customers.